Food Allergy: Are You Sure You Have One or Are You Mistaken? Many people misdiagnose themselves with food allergy when that isn’t the case. The most common causes of food allergy, accounting for 90% of all food allergies are cow’s milk, egg whites, peanuts, wheat, soybeans. The best way to identify the food component responsible is to seek expert medical advice from a doctor or qualified medical allergist. If you’re constantly suffering from itchy skin, difficulty breathing, runny noses and nausea, you might think you have a food allergy since these are the tell-tale symptoms of an allergy. Yet in most people, these symptoms could be due to something else. 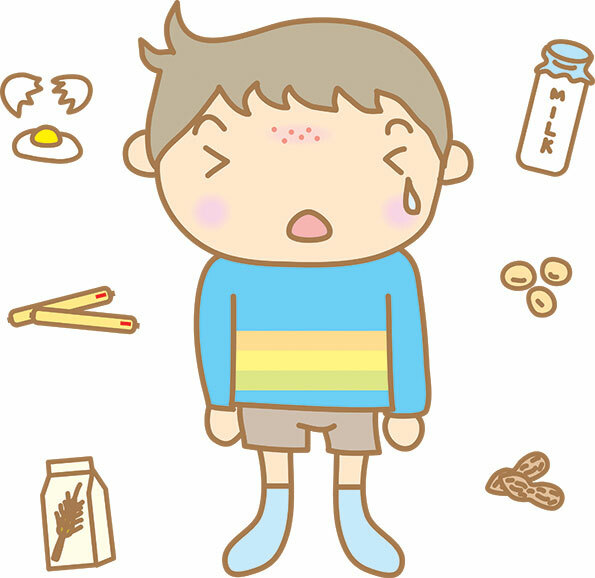 Food allergies are not as common as you think, and allergies to substances other than food are far more probable. 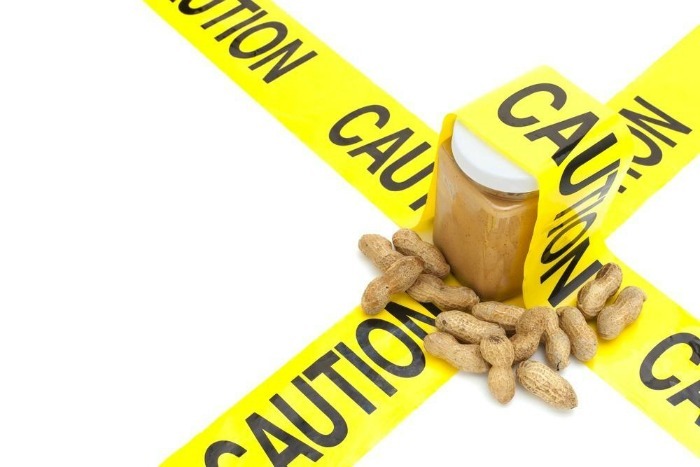 Studies show that approximately one in three adults believe they have a food allergy. The reality is that true food allergy affects only 1% to 2% of adults and 4% to 6% of children. People tend to diagnose themselves, believing they have allergic reactions to certain foods or food ingredients. Unfortunately, self-diagnosis of food allergy often leads to unnecessary food restrictions and could lead to nutrient deficiencies especially in children. Why deprive yourself of grandma’s sambal udang just because you think you’re “allergic” to seafood? As everything with health is, it’s best to first understand what having a food allergy really means before jumping to conclusions. A food allergy is an adverse reaction to a food or food component that involves the body’s immune system. Your immune system produces large amounts of antibodies to fight against even small amounts of the food or food component that the body is allergic to (the allergen). This in turn produces histamine and other chemicals that cause symptoms such as a dripping nose, itchy eyes, dry throat, rashes and hives, nausea and diarrhoea. Other common causes are fish, shellfish, tree nuts, beans and corn. 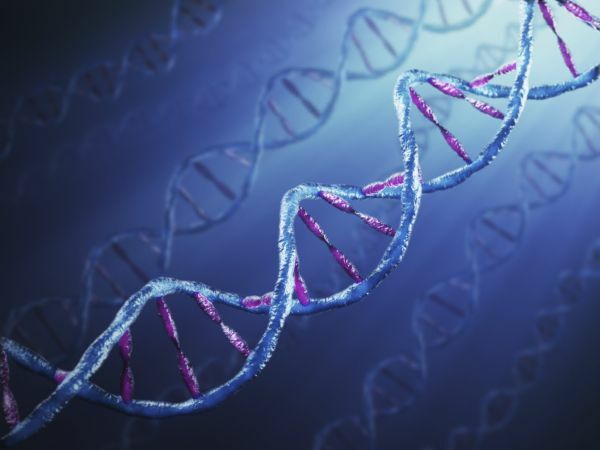 Family history: if one of your parents has an allergy, you are twice as likely to develop one. Age: children are much more likely to have a food allergy than adults are and most food allergies develop in people less than 30 years of age. This is because the digestive system matures with age. Fortunately, most children outgrow their allergy by about age six although allergies to nuts and shellfish are more likely to be lifelong. 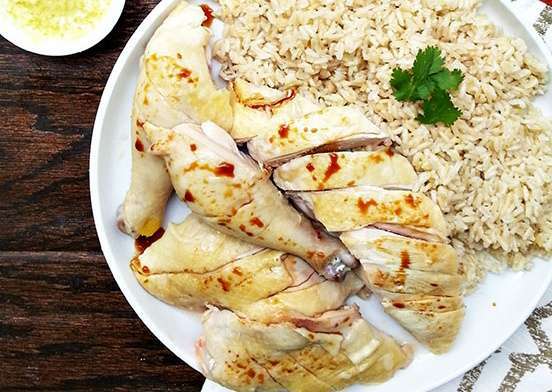 Note that there is also a medical condition known as the copycat – which is a reaction to a food or food component that is more likely to be a food intolerance rather than a true food allergy. Food intolerances do not normally involve the immune system. But, as they seem to trigger many of the same symptoms, they are often mislabeled ‘food allergies’. The most common symptoms of food intolerance include hives, headaches, mouth ulcers, stomach pains and bowel irritation. Fresh and processed foods both contain a range of chemicals – some naturally occurring and others added to the food for quality or food safety reasons. It’s easy to be led astray and blame the wrong food for an allergy or intolerance without realising that it’s something else in the food that’s causing the problem. The important thing to remember though is that most people consume a wide variety of food additives and ingredients daily with only a very small number being associated with adverse reactions. Many people think that milk is bad for people with allergies, especially asthmatics. In fact, this is not usually the case. 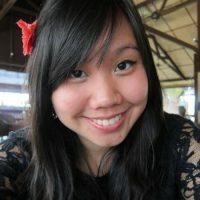 While some people claim to feel better after cutting milk and milk products out of their diet, it is more likely to be that they suffer from intolerance to amines and they have cut out natural amines found in food such as tasty cheeses. True milk allergy is an allergic reaction to the protein components of milk. People with milk allergy need to avoid all milk and milk products. In children, the condition is often outgrown. Scientific studies show that milk and milk products do not usually cause stuffy noses and congestion. A more common occurrence is lactose intolerance or an inability to digest lactose. Lactose is the natural sugar found in milk and milk products. An enzyme, lactase, breaks down the lactose in milk into smaller sugars so that it can be more readily digested. If lactose is not broken down, it is fermented by ‘friendly’ bacteria in the small intestine. This can give rise to symptoms such as bloating, diarrhoea and stomachache. 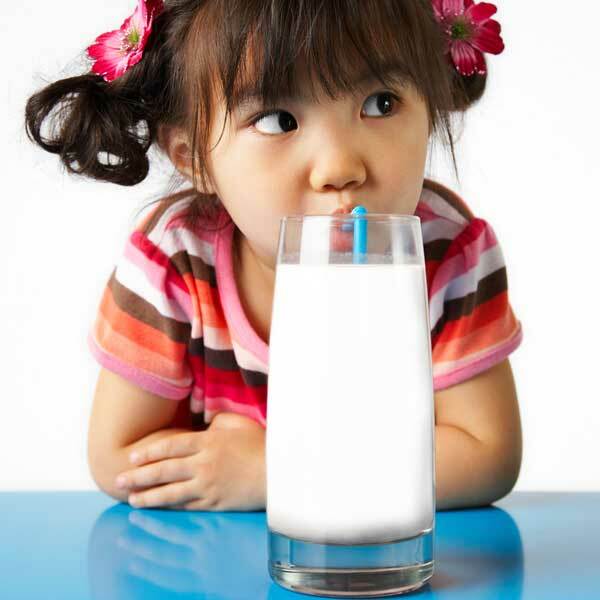 Lactose intolerance has been estimated to affect up to 80% of Asians. However, in most cases, small amounts of milk and milk products can be tolerated by people with lactose intolerance – especially when they are taken as part of a mixed meal. Dairy foods made with ‘friendly’ bacterial cultures, such as yoghurt, which have most of their lactose broken down by the bacteria and are generally well-tolerated by people who are sensitive to lactose. Many cheeses, especially aged cheeses such as Swiss and cheddar cheeses, have much of the lactose removed and are a valuable source of calcium. Taking smaller amounts of milk at more frequent intervals and eating milk products as part of a meal are also ways to help include lactose-containing foods in the diets of people who have trouble digesting lactose, ensuring that they get enough calcium in their diet. 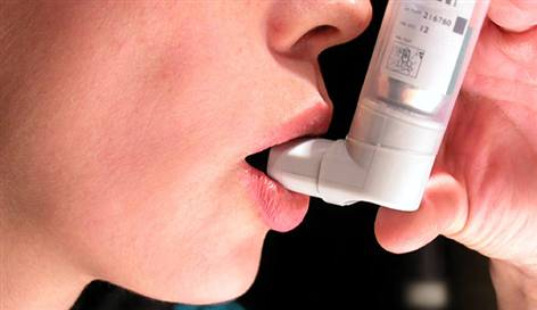 Asthma can be triggered by a number of factors including dust, moulds, pollen, animals, air pollutants, weather changes, exercise, colds, certain medications and foods. Food-triggered asthma is uncommon, occurring only among 6% -8% of children with asthma and less than 2% of adults with asthma. After many years of scientific and clinical investigation, there are few confirmed food triggers of asthma. Sulphites and sulphiting agents in foods (present in fresh and dried fruits, wines, shrimp and bottled lemon or lime juice) and diagnosed food allergens (such as milk, eggs, peanuts, tree nuts, soy, fish and crustacea) have been found to trigger asthma in some people. There are many good reasons to promote breastfeeding. However its effectiveness in helping to prevent food allergy is controversial. Some studies show that breastfeeding has a protective effect against food allergies while other studies show that breastfeeding may only delay the time until the allergy eventually appears. Food allergens consumed by breast-feeding mothers have been found in minute quantities in their breast milk. It is believed that some infants experiencing allergic reactions on their first known ingestion of a particular food may have been actually sensitised by previous exposure to small amounts of the food allergens in their mother’s breast milk. If you suspect you have a food allergy or intolerance, the best way to identify the food component responsible is to seek expert medical advice from a doctor or qualified medical allergist. The offending food or food component can then be avoided. People who suffer from a severe reaction should wear an ‘alert’ necklace or bracelet that notes this. Do you think you have a food allergy? Have you been diagnose? If not, what makes you so sure? Share with us in the comments below or on our Facebook page!